The concept of decentralized, trust-less digital currency was a ground-breaking achievement. The cryptography behind these concepts relies on a comforting set of mathematical principles. This concept tends to be quite inspirational for developers, and as a result, the non-profit organizations that have sprung up to assist in education of crypto-currency users, enthusiasts, and investors also tend to mirror this decentralization. Alas, what works well for a decentralized currency doesn’t work well for organizations. The latest Bitcoin governance issues to tackle scaling highlight that weak central sponsorship of a digital asset can be detrimental to long-term maintenance of a technology. While some would point to Bitcoin’s price as evidence of its success, keep in mind that the negative headlines about conflicts between the miners, businesses, and currency holders have been plentiful in 2017. Not only is this indicative of a broken system of code governance, but it also served to bring to attention the absolute failure of Bitcoin to serve as a true enterprise-level digital asset. The code governance process of Ethereum is one that seems very centralized around one figure; Vitalik Buterin. While Vitalik Buterin seems to be able to champion any code improvement that he deems worthy of the network, others have criticized this approach, saying that Ethereum essentially has a “benevolent dictator” in charge.4 Ethereum’s loosely-defined governance model may be effective for incubator projects or proofs of concept, but what about when a network is up and running, and in production? What about when actual businesses and individuals are depending on it for moving money real-time? 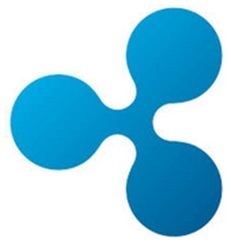 Ripple is a US-based company based in San Francisco, California. They are subject to US law, and as such, they strive to comply with all applicable AML and KYC regulations when it comes to doing business. This includes all activities regarding any crypto-currency sales, and any interactions that they have with XRP markets. While compliance with the law is important, there is more to the story. Ripple had tough choices about resources to make at that time, and they purposefully chose to set aside Codius development to commit themselves to developing ILP first. They did so with full knowledge that even competitors would be able to utilize these concepts to directly link up ledgers – any ledger – to other ledgers. This meant that, potentially, their competition could link to banks just as easily as the XRP Ledger. But Ripple knew that when the pie is bigger, it gets bigger for everyone. And even today, Ripple continues to build on ILP, contributing to the Hyperledger project with Hyperledger Quilt and Hyperledger Quilt Crypto-conditions.5 Note: Crypto-conditions will require yet another standard that is being championed by Ripple’s standards officer, Adrian Hope-Bailie. This openness and transparency is an integral part of the Ripple DNA, and seeps into many other aspects of how Ripple conducts business and interacts with government, citizens, XRP investors, partners, and other stakeholders. I’ve talked about some of these concepts previously – how Ripple employees are more responsive and open than many other crypto-currency sponsoring organizations. They hold Quora sessions to provide an opportunity for Q&A from XRP investors – directly with the CEO.6 They regularly log in and contribute on various social media platforms directly with XRP investors as well; Discord, Twitter, XRPChat, Reddit, and Bitcointalk just to name a few. This transparency extends to the XRP Markets Report, where Ripple provides consistent quarter-after-quarter updates about XRP sales and adoption, along with forecasts for the next quarter. Selling to institutional investors. These could be large buyers, investment funds, banks, or other financial institutions. Selling to retail investors. This is you and me through established exchanges. You might have known about the first part – it’s been discussed on forums before, and is understandably one of the more dissected parts of the supply equation. 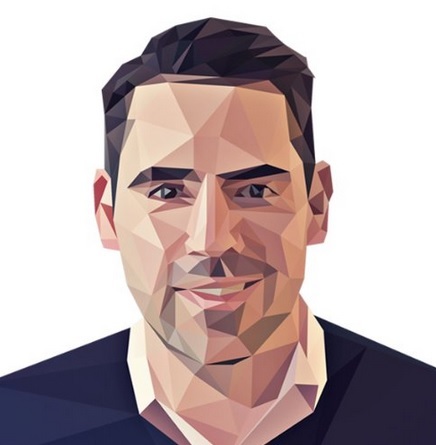 Miguel Vias is careful to note in each of the XRP Market reports that each of these sales happens with re-sale restrictions; the purchasing of XRP should be considered an investment by whatever organization chooses to purchase it. Notice how direct sales of XRP to large institutional investors has materially jumped along with the massive surge in interest in crypto-currencies generally. This is a very good sign, and this additional capital has provided fuel for Ripple’s growth. This is a number that I also watch closely. Ripple has stated numerous times that they are committed to maintaining a healthy XRP market, and the numbers they provided here certainly support that claim. These are very low numbers, considering the massive amounts of XRP that are currently held by Ripple. If you’ve been doing the math, you’re going to arrive at a very large number: $90.2 million in 2017 alone. For one years’ worth of crypto-currency sales (thus far), that’s an enormous sum of money. 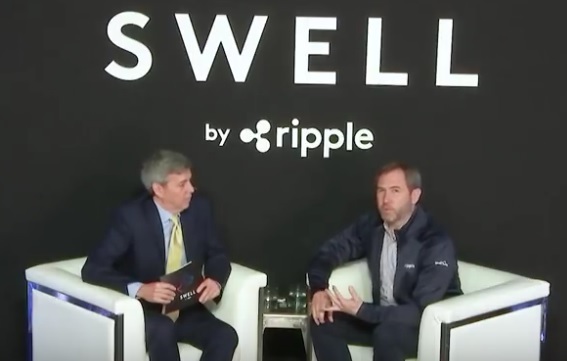 This is exactly what I wanted to see from Ripple in response to the opportunities and threats that exist in the crypto-currency space, and in the fintech space in general; an aggressive focus on meeting customer expectations, and for expanding their existing business and customer base through innovative and high-profile marketing. Their activities have played on their strengths, and from what we’ve seen since 2012, this is a company that can deliver exceptional technical capability in a very short time frame. I see no concerns in the numbers reported thus far for XRP II. That being said, XRP retail investors should realize that our interests and Ripple’s interests are parallel in most matters, as long as a healthy XRP market is achieved. But what constitutes a healthy market? This is a matter open for debate, and certainly, some in the crypto community are not going to react well to quarter-over-quarter increasing basis points of XRP being sold by the company directly to retail investors. This is exactly what XRP is criticized for by its competitors in the crypto space. The amount is very small currently. “.2 percent” of trade volume is not going to affect market price, but what if this number continues to grow? Keep in mind that it’s not just the percent sold directly by Ripple that can affect the price. It’s also just the raw concept of direct retail sales by the company. 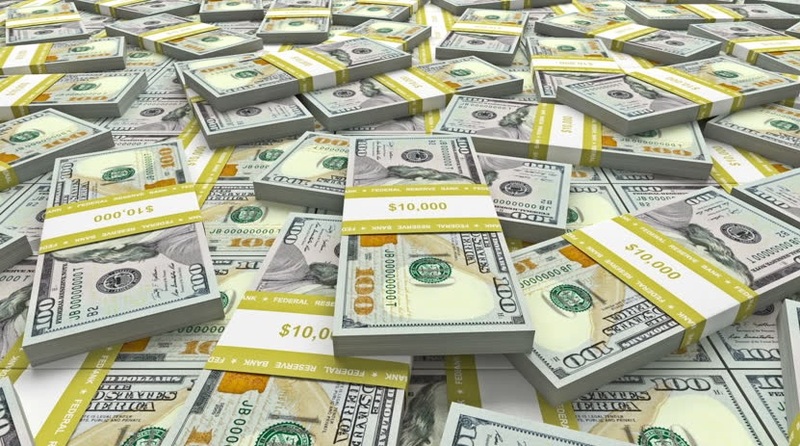 (i.e., the publicity from such an activity) This in itself may make some investors skittish, especially if they see quarter-over-quarter increases in the basis points of this activity. The XRP investor community must watch and carefully monitor this number, as it’s not just Ripple that wants a healthy XRP market – it is the XRP investor community as well. Point of Concern: Delay in Borrowing XRP? Miguel has done a fantastic job in this latest edition of the XRP Markets Report of providing not just the raw data in a consistent format with previous quarters, but of providing some very value-added contextual information to the quarter 3 report. And no wonder – so much happened in one quarter, that it’s tough to analyze all of the XRP price impacts. Keep in mind that most of the news was quite detrimental to crypto prices – from Bitcoin governance issues tarnishing the entire industry, to China’s ban on crypto trading for the Renminbi (CNY). However, with SWELL happening at the beginning of the fourth quarter, we are now looking at stable and increasing volume for XRP, despite late-breaking news of further Bitcoin governance issues (forks). Miguel mentioned an expected increase in the amount of XRP II sales to institutional buyers in quarter 4, 2017. This is an exciting development that may herald an ever-increasing amount of capital that will be flowing into Ripple as a result of XRP sales. As Ripple expands and uses this capital for growth, the corresponding market and potential for XRP usage directly follows. 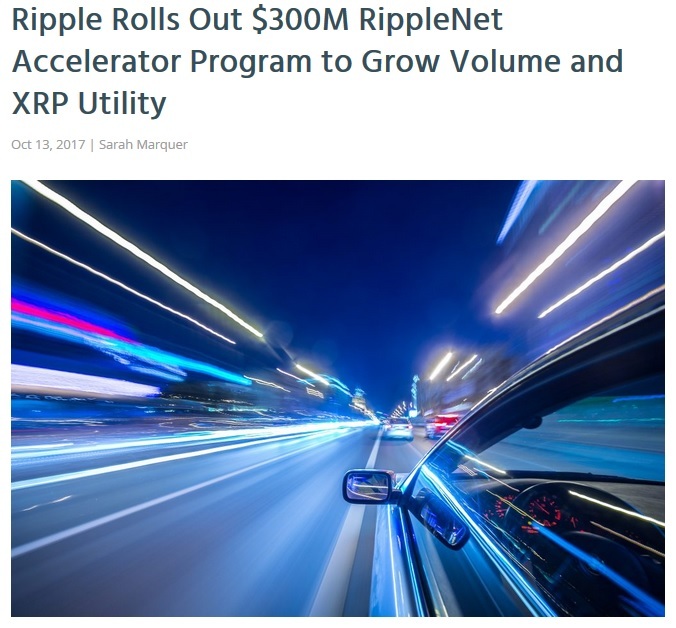 The RippleNet Accelerator Program serves to speed the adoption of XRP usage by banks and institutions by providing a reward, or bounty, to the first organizations that utilize it to transfer value. This is an exciting program that all XRP investors were waiting for – a direct incentive for XRP usage by mainstream finance! xRapid saw its first production usage in Q3 by a company called Cuallix10 that uses it to transfer value to Mexico across borders. This exciting development is the first signal that xRapid is now considered a production-ready solution by Ripple. As more and more companies utilize xRapid, it is my hope that the entire industry will start to wake up and smell the collective coffee, and understand just what XRP can do to lower their costs.